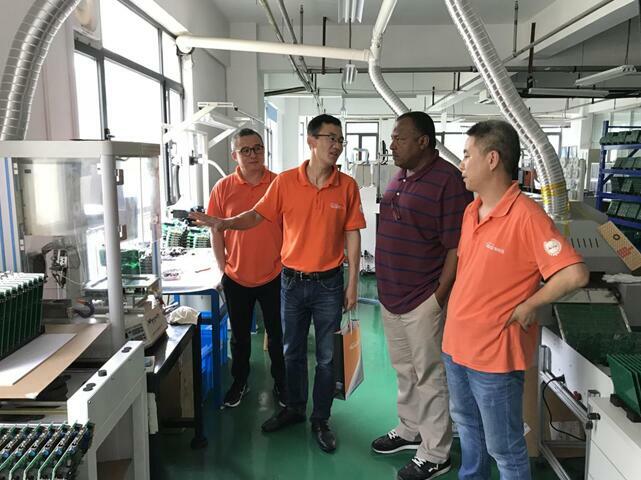 Recently, invited by ACCU, our African partner took a visit in our company. In the process of visit, ACCU showed the perfect R&D team, advanced production technology and adequate stocking to our customers. Through the detailed introduction, our partner deepened the vision of cooperation. Before this visit, both two sides had a communication about the cooperation of automatic tank gauge, boosted our exploration in Africa market.